The most incredible night of your high school life awaits. Nothing would make it better than arriving in Hollywood style in one of our amazing limousines or party buses. 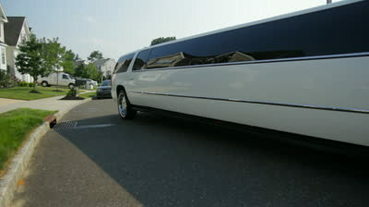 Let’s make prom night a night to remember with Kitchener Limo Rentals. We are the superior limo service to get prom night started and ended without a hitch. Our knowledgeable team is there to answer any questions and even customize your package so your traveling experience is just as memorable as everything else that night. Give us a call today to book us for your upcoming prom night. At Kitchener Limo Rentals, we pride ourselves in being the most exquisite and professional limousine provider in the area. Let our experience work for you, and allow us to show you what luxury truly looks like. 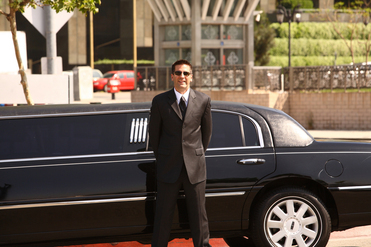 Unlike other limousine services in the area, we have the most competitive prices and friendly staff. We can even advise where to dress or tuxedo shop, which flower shops to recommend, and even can help you steer toward an appropriate after prom venue. Our staff prides itself in being your premier limo rental in Kitchener. Leave nothing left undecided when it comes to prom transportation. We keep hundreds of students safe on prom night with our drivers. You’ll also be reassured your teen arrives home on time. Besides being one of the most sought after limousine rentals in the area, we have professional drivers who will make sure your teenagers are safe and protected on prom night. Leave all the details to us. You’ll have peace of mind knowing your teenagers aren’t driving around on prom night. Inside our limousines or party buses, we have different food/beverage bar options. It will be a night to remember with specialized playlists, TV’s, and impressive technology found in our vehicles. Your teen will ride like they’re in first class, and arrive at different venues on time. We take the extra time to route different driving options, unlike other limo services. You’ll be blown away by our superior services and drivers that you’ll want to book us again and again for future events. Your teens will rave about how much they enjoyed their experience. We want every customer to receive 100% satisfaction. We strive to make everything extra special for you. Call us today with any questions and for a free quote. The most incredible night of your high school life awaits. Nothing would make it better than arriving in Hollywood style in one of our amazing limousines or party buses. 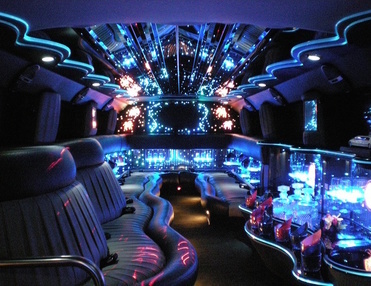 Let’s make prom night a night to remember with Kitchener Limo Rentals. We are the superior limo service to get prom night started and ended without a hitch. Our knowledgeable team is there to answer any questions and even customize your package so your traveling experience is just as memorable as everything else that night. Contact Us - Book Your Prom Limo Today! Give us a call today at 226-241-9927 or fill out the information form on your screen to book us for your upcoming prom night. At Kitchener Corporate Limo Rentals, we pride ourselves in being the most exquisite and professional limousine provider in the area. Let our experience work for you, and allow us to show you what luxury truly looks like.